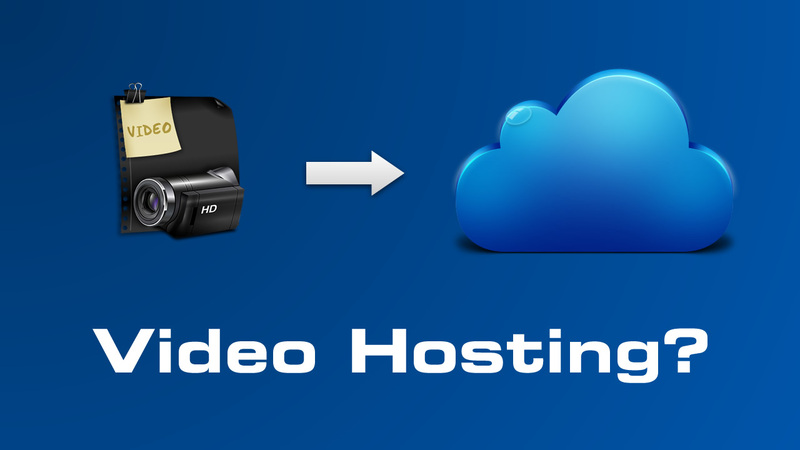 Blog What Video Hosting Service is Best? What Video Hosting Service is Best? There are many different video hosting services out there and each have their strengths and weaknesses. Sometimes it might be tricky to figure out what video hosting service is best. When I’m dealing with clients, I often default to one of 3 different services (to keep things simple). In fact, for most clients that I setup video hosting accounts for I end up setting up at least two services for them: YouTube and Wistia. On occasion, I’ve found that Vimeo is a good solution for clients that are more creative and have some original content. When Do I use YouTube? YouTube is great for promotional videos, for fun videos, and any other type of daily/weekly video a client might make. For an automotive shop that is going to start posting weekly car maintenance tips, I would definitely set them up with YouTube because of the ease of posting, subscribing, and commenting for the platform. YouTube also prepares the video in all needed streaming formats and will make sure it works on all computers, smartphones, and tablets. It’s the easiest way to get a “following” online when it comes to posting video. The videos are easily embedable on your own site, and the built in functionality for playlists is also very useful. When Do I use Wistia? After a video is published, you can swap in a new version of the video into the same embed code so that any place the video is shared on the web remains visible, but a newer version of the video becomes what the people see. This is awesome for re-doing a support video or product information video when something isn’t quite clear in your first version or you have new features that are added. Before, during, or after the video is played you can have a box pop up for people to subscribe to a mailing list or submit some kind of information. 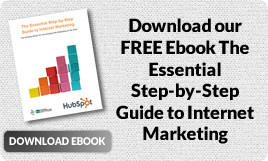 VERY helpful to start to collect leads for your business….or to gain followers. The embed code is very SEO friendly and will really help with getting your content to show up in search results. Their blog and support section have TONS of ideas and best practices that I use all the time to get the most out of video. What other hosting platforms do YOU use?